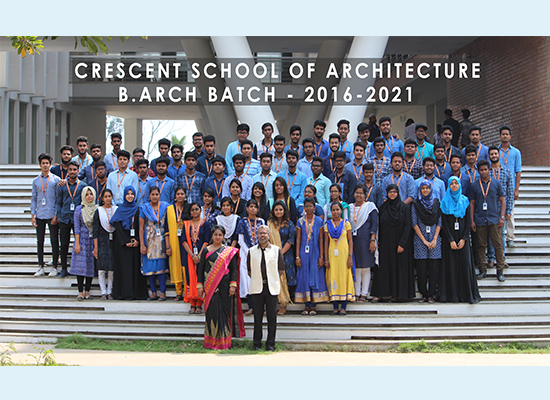 I am proud to inform that our Final year students of Crescent school of Architecture, B.S. 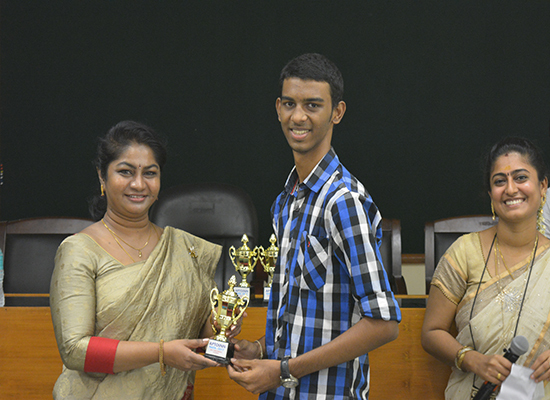 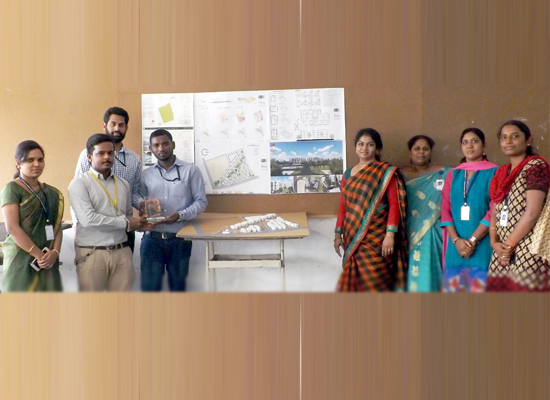 Abdur Rahman University - Sulthan Badhusha, A.Mohamed Yousoof, J.Mohamed Shafeek were appreciated and awarded with a trophy for the “Best Studio Project “ in the South Zone on 27th November 2015 for the Theme” Social Mass Housing for Smart cities”. 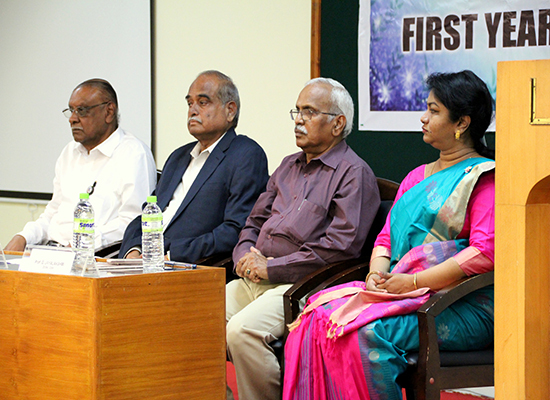 The project was introduced as a class project at the beginning of the semester and was guided under our team of Faculties - Ar.Sona .S, Associate Professor, Ar.Lavanya, Associate Professor, Ar.Dhivya.R.K , Assistant Professor, Ar.Jansi Rani.B, Assistant Professor. 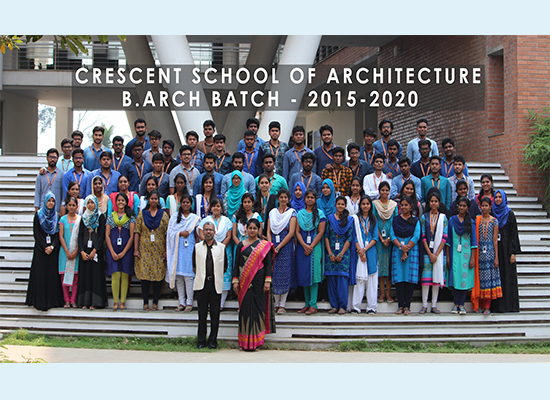 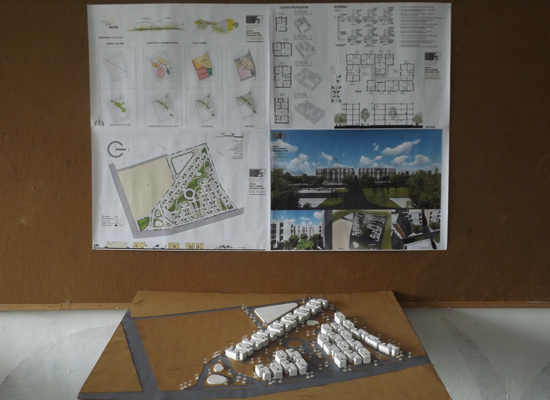 This is the first Design Award which will pave the way for Crescent school of Architecture, B.S. 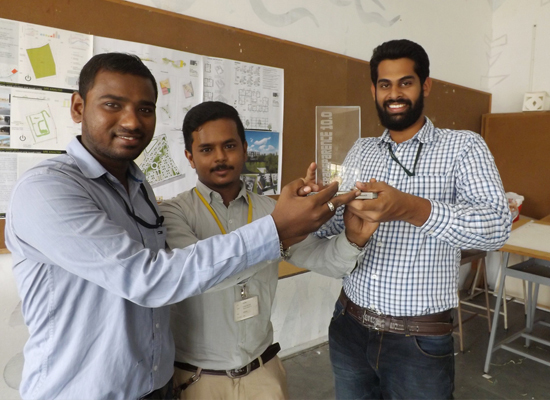 Abdur Rahman University for many more awards to come. 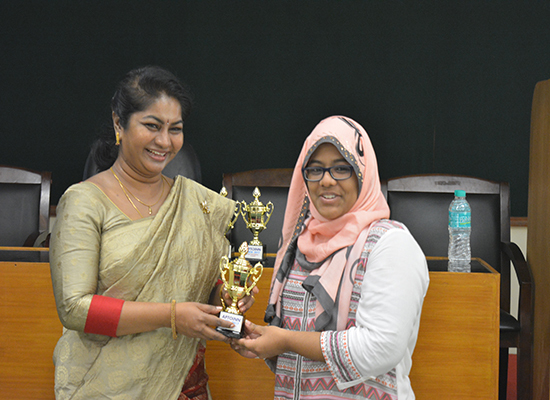 I take this opportunity to thank our VC, Registrar, G.M and B.S. 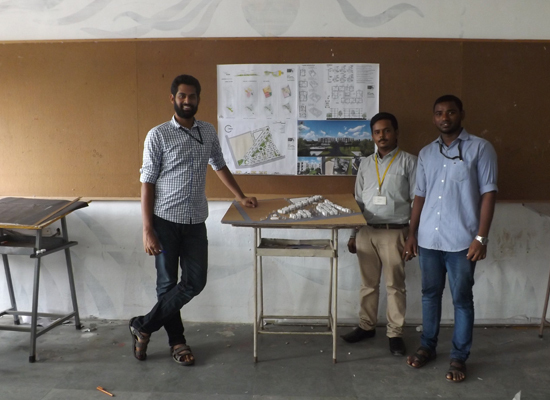 Abdur Rahman University for all the support extended to us. 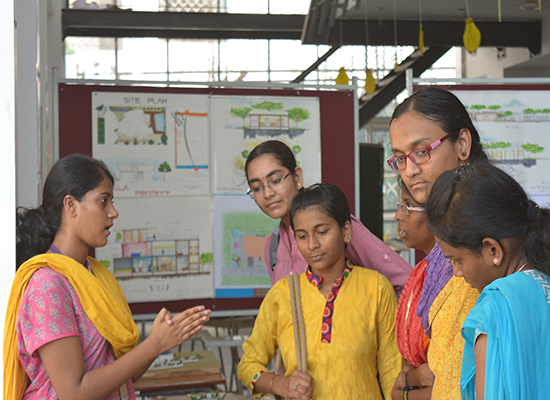 Open house exhibition is conducted every year in B.S.Abdur Rahman University to display the talents and innovation of our students from various departments to the visitors primarily comprises of school & college students, young professionals, common people etc. 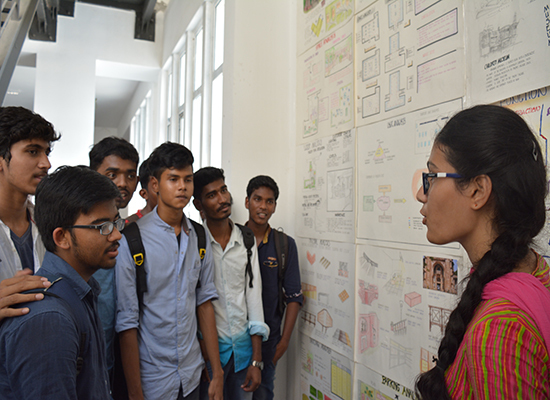 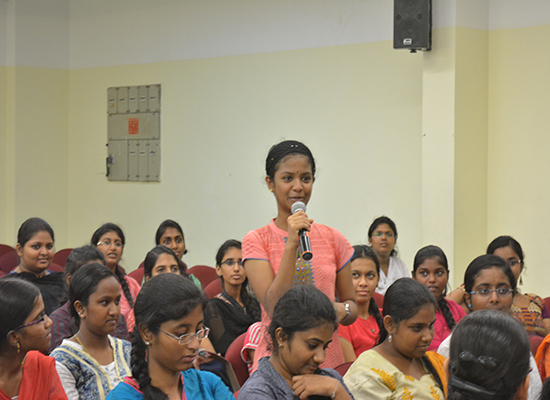 A general awareness about the university is promoted among the crowd of visitors. 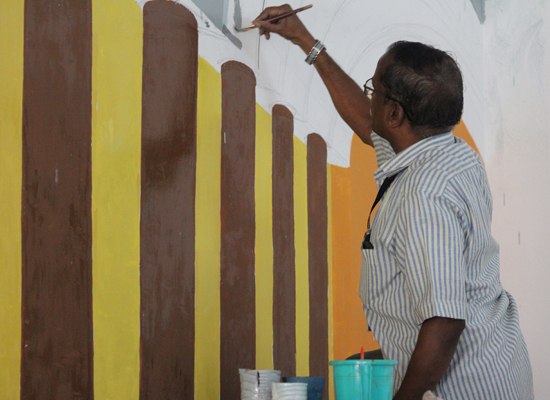 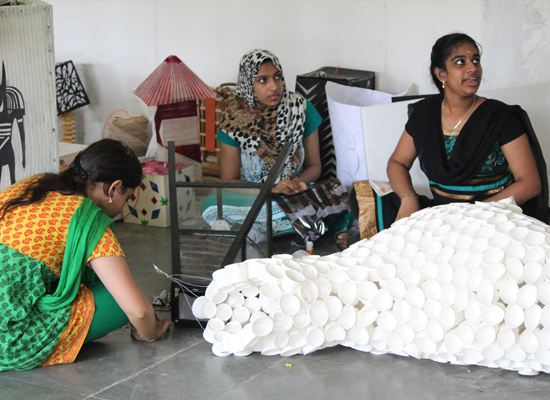 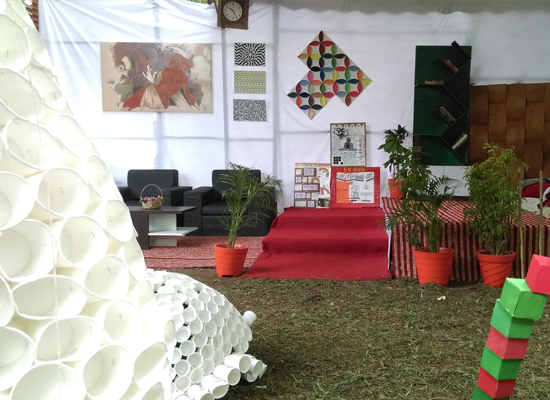 The exhibition is conducted for 2 days on 16th & 17th of October, 2015 at the university precinct. 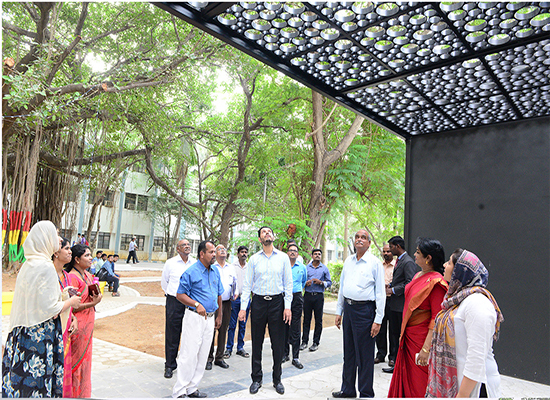 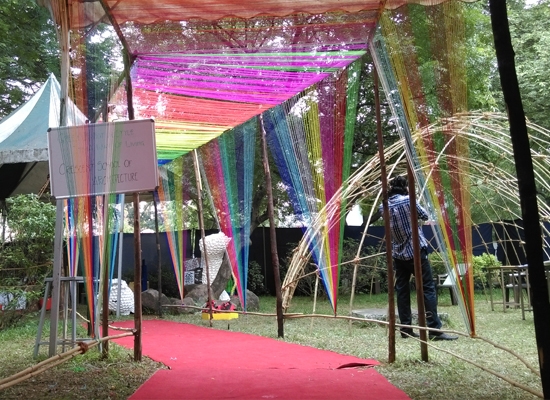 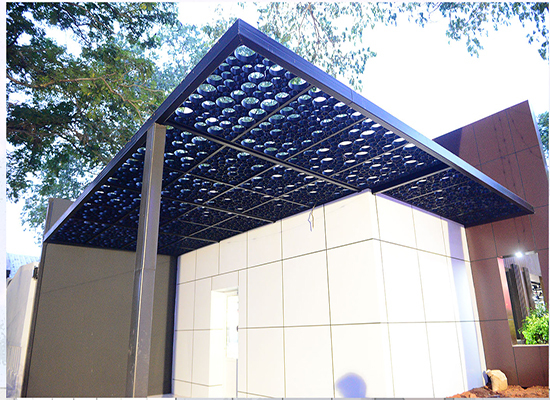 The stall of the Crescent School of Architecture (CSA) was unique and designed with innovative ideas and a temporary dome structure using bamboo was erected in front of the stall. 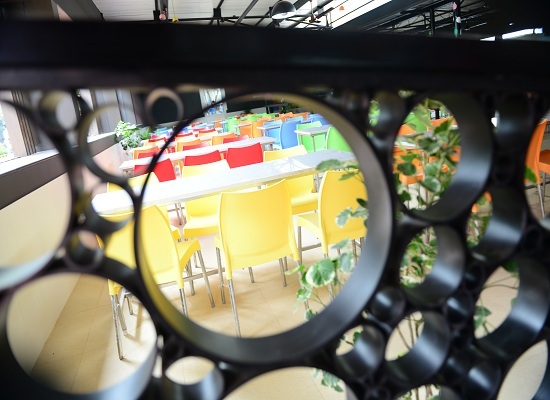 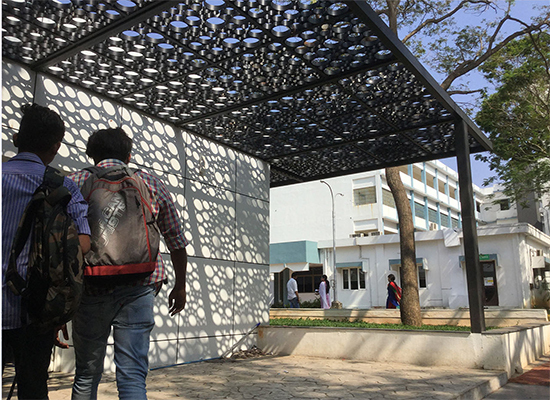 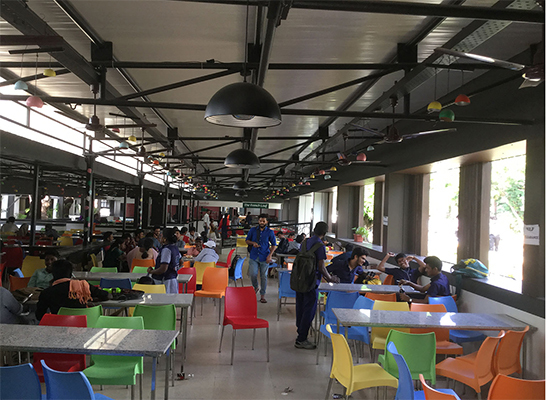 Promenades were designed & executed by using bamboo at strategic locations within the premise of the university to invite the visitors to the department. 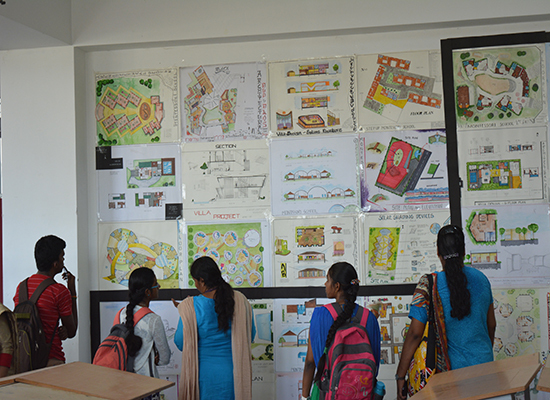 In the CSA department, a display hall was designed based on a theme of ‘illusion’ and ‘light & dark’ using the models of the students and their academic works were displayed. 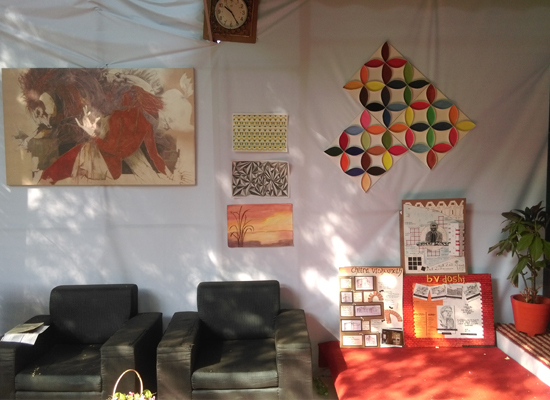 Events such as face painting, find your location on map, etc. 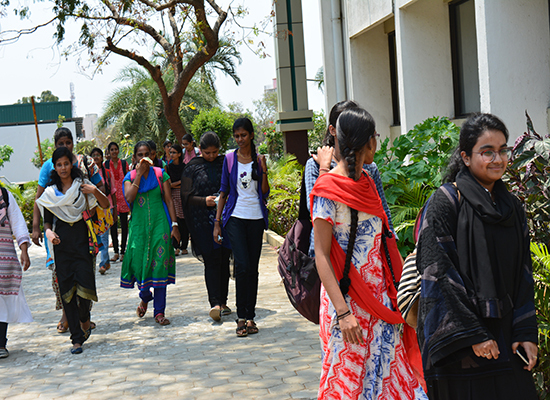 were conducted, A/V played and gifts distributed to the students. 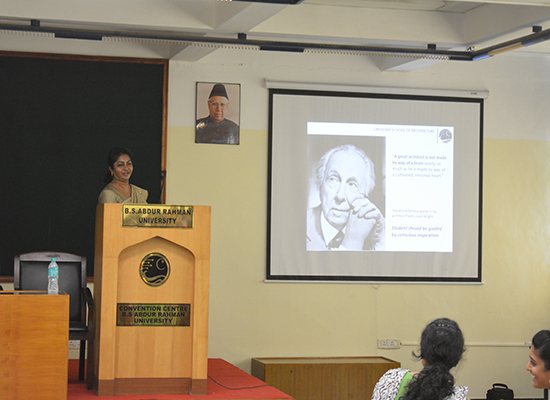 The effort of CSA was widely acclaimed at large. 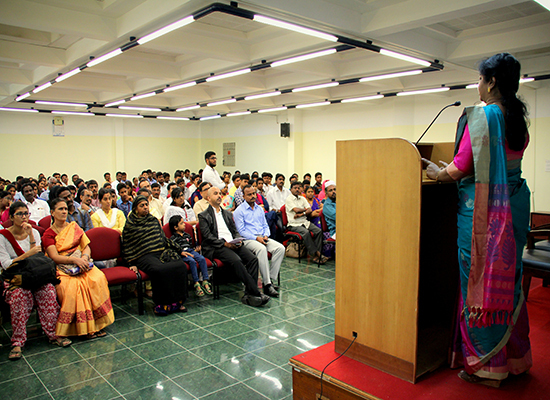 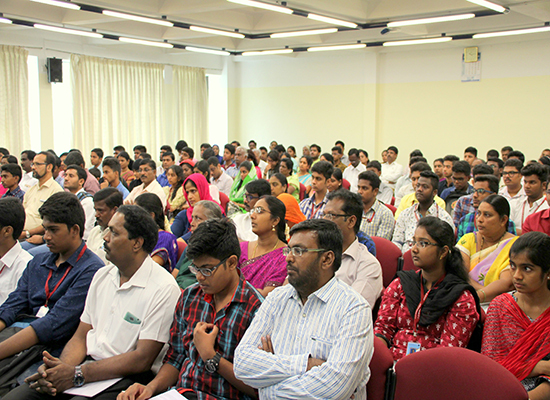 Parents play an active role in the development of the college and their wards. 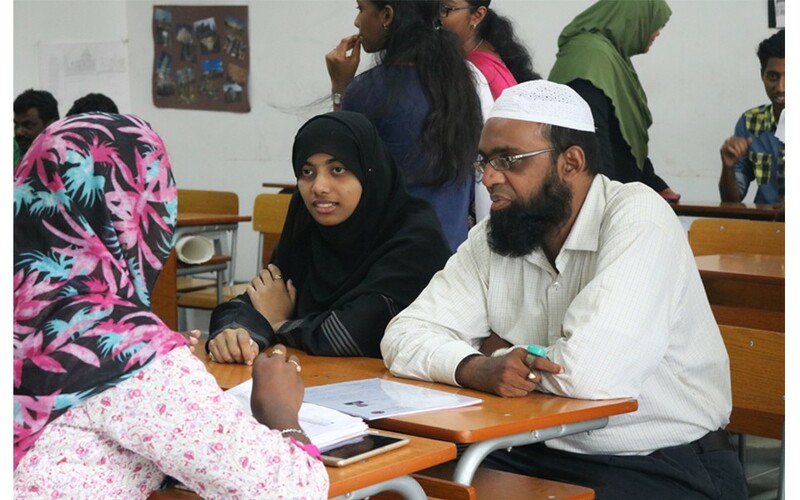 A parent-teacher meeting is conducted annually. 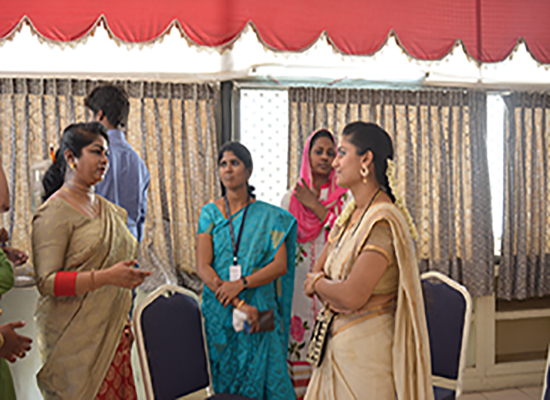 Parents discuss the academic problems of their wards at centralized meeting followed by department level meeting to discuss general problems / grievances and suggestions. 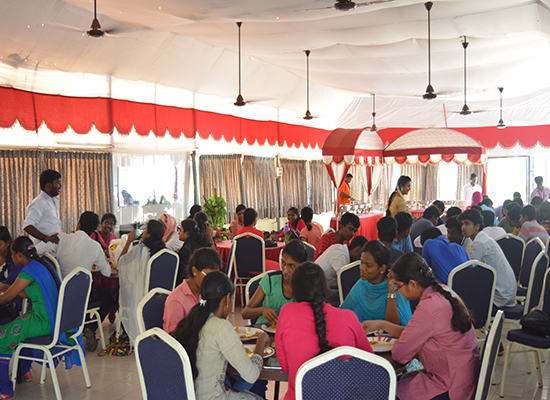 Mini lunch was provided to parents & teachers on the occasion. 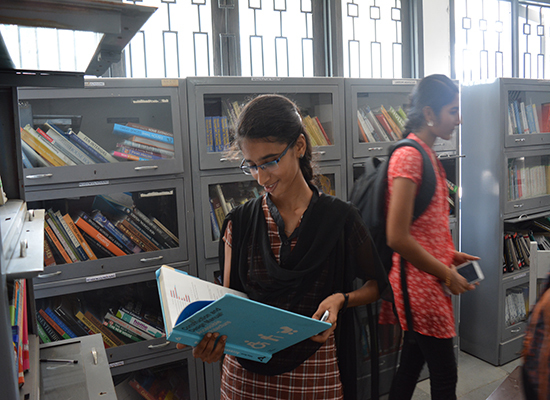 Students decorate the department as to provide a warm welcome to the parents and a Display arrangement was done to showcase the works of the students.